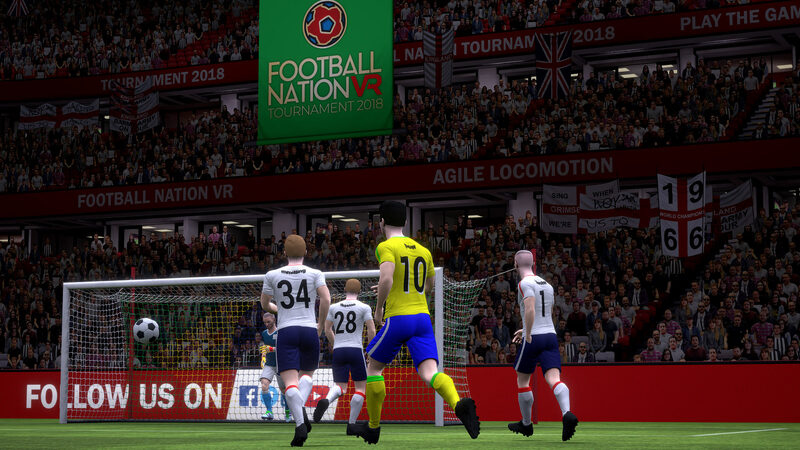 Football Nation VR™, bringing virtual football to life. 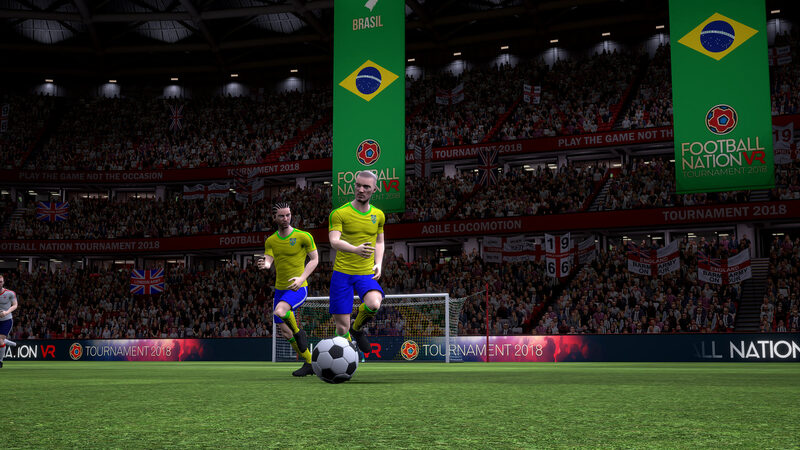 NEW 2018 Tournaments inspired by the World Cup. 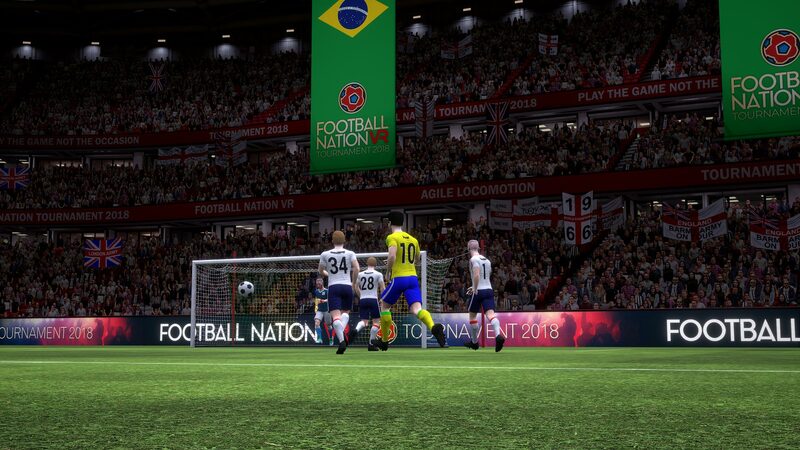 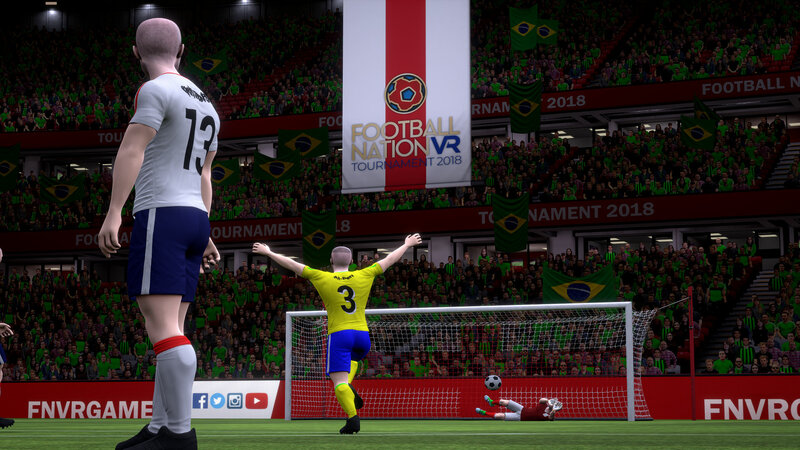 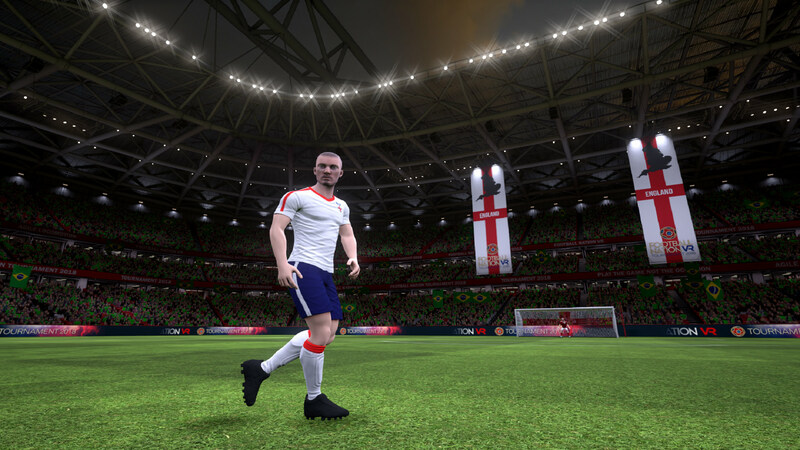 For the first time ever, you can physically feel the rush of playing in Football&apos;s biggest VR tournament as the vast stadium surrounds you the virtual grass underfoot, the crowd cheering, the excitement and the undeniable patriotism for your country - a childhood dream come true.